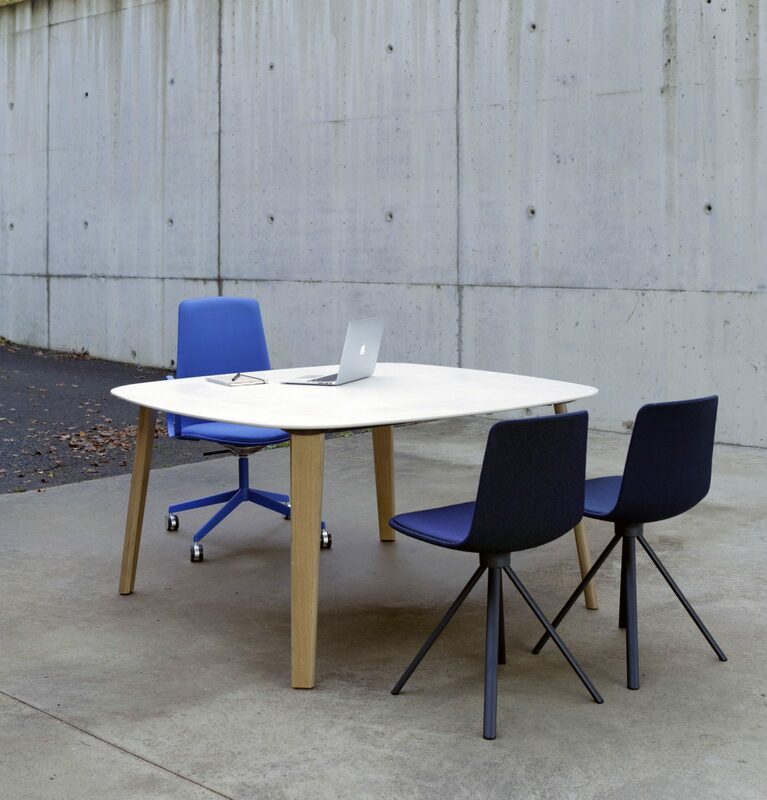 The LTS System tables offer several options in the configuration of spaces in offices, home offices or residential spaces. 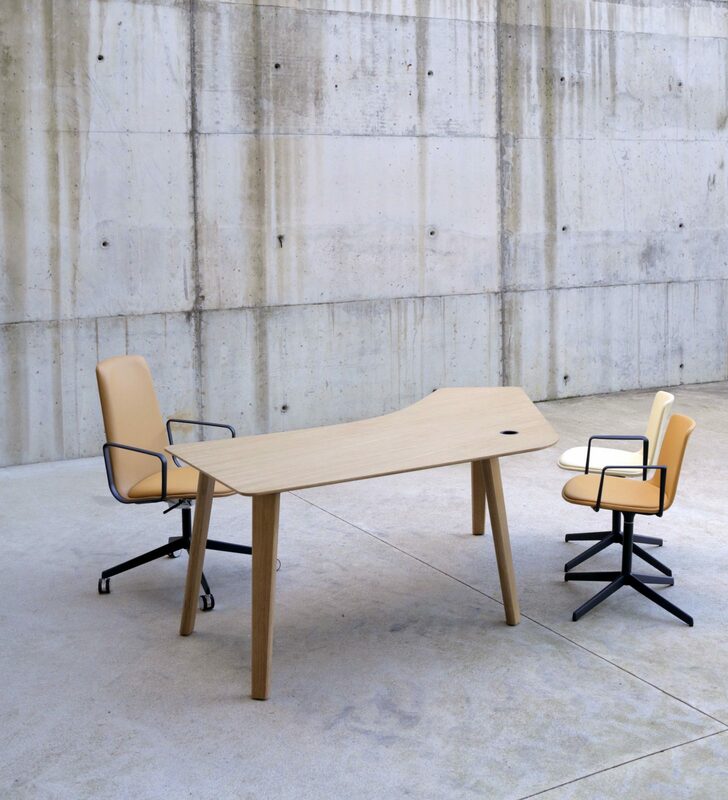 LTS System is a system of tables, designed by Estudi Manel Molina for ENEA,with the objective of offering several options in the configuration of spaces. Tables that fit both in residential settings (home office, dining room, etc. ), hospitality spaces (restaurants, hotels, libraries, etc.) and regular offices. It is a system of tables based on the concept of individual legs and worktops. The particularity that differentiates these tables from others is their discreet support structure, which supports countertops and legs and allows great freedom in the choice of large format compositions or to the user’s liking. LTS System is available in three different heights (37 cm, 73 cm and 110 cm). Countertops are produced with an HPL board, oak and fenix plywood, white or black. 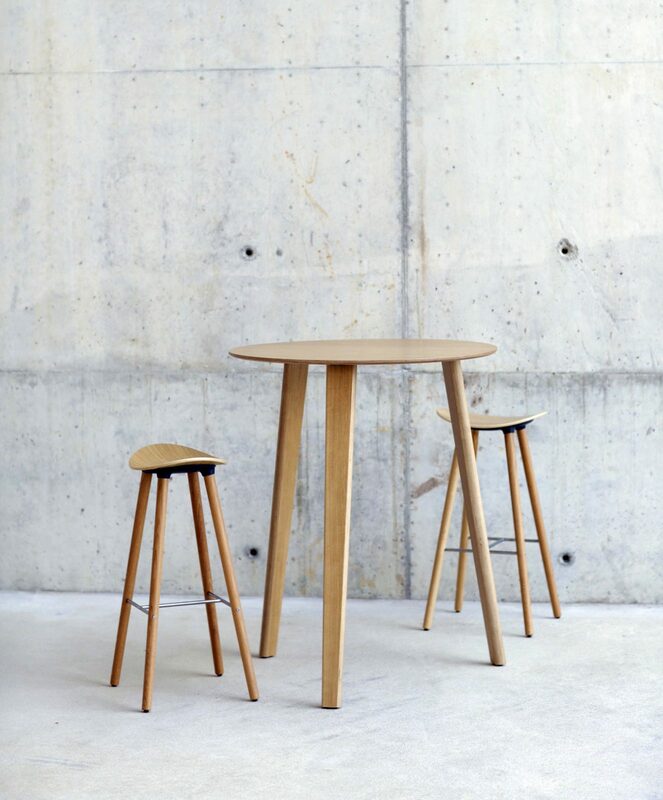 Legs are made of birch plywood (natural finish or wenge) or oak (natural finish), and the bars that configure the structure and that support the tables are made in lacquered steel. 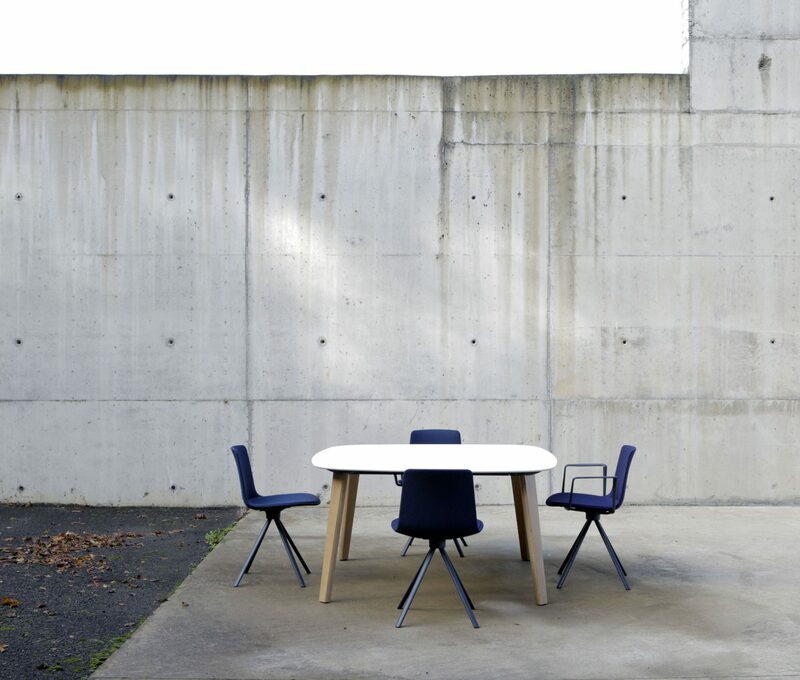 These new contemporary design tables introduced by ENEA offer functionality to any space as well as warmth and great autonomy when planning configurations.